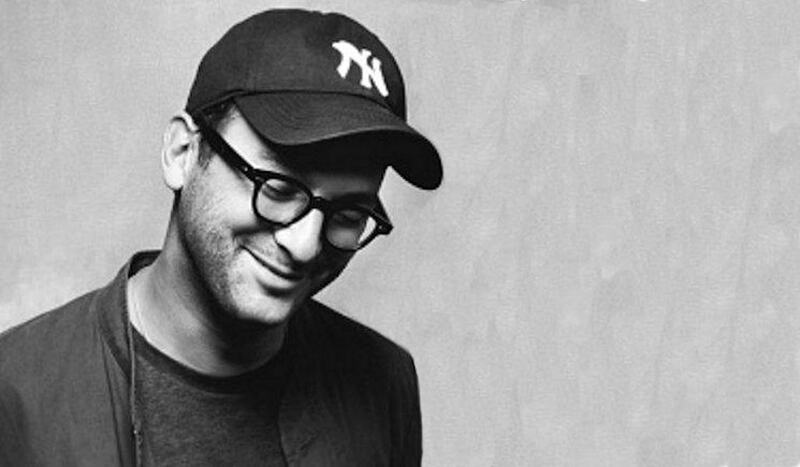 Register NOW for the Call on Wed Register to connect to #DraftBernie’s Maestro Conference Call with award-winning filmmaker and anti-fracking activist Josh Fox. 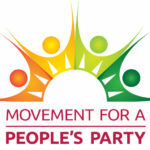 We’ll cover campaign updates and discuss how we can make a people’s party a reality. Submit Your Question We want your input for questions to ask Josh.